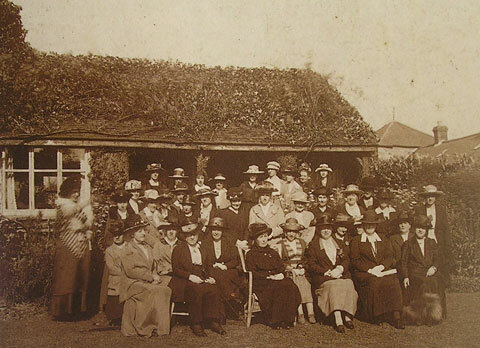 In case you had missed it, the Women’s Institute is celebrating its centenary; and 100 years ago today the WI started in Llanfair PG, Anglesey. The Sotonettes have been involved in cycling the Centenary Baton around Hampshire, held a traditional bunting-filled and cake-fuelled Afternoon Tea, and had a bacon-bap breakfast with the Mayor of Southampton in a Ferry Terminal. In Hampshire there has been a flash mob singing Jerusalem at the Romsey Show, and an amazing turnout of entries for the WI Competition “100 not out” at the New Forest Show (100 of which came from Sotonettes). Different Southampton WI’s have celebrated in their own ways, including yesterday when St. James’ WI had a one-woman drama and talk about the WI in Jubilee year 1965. 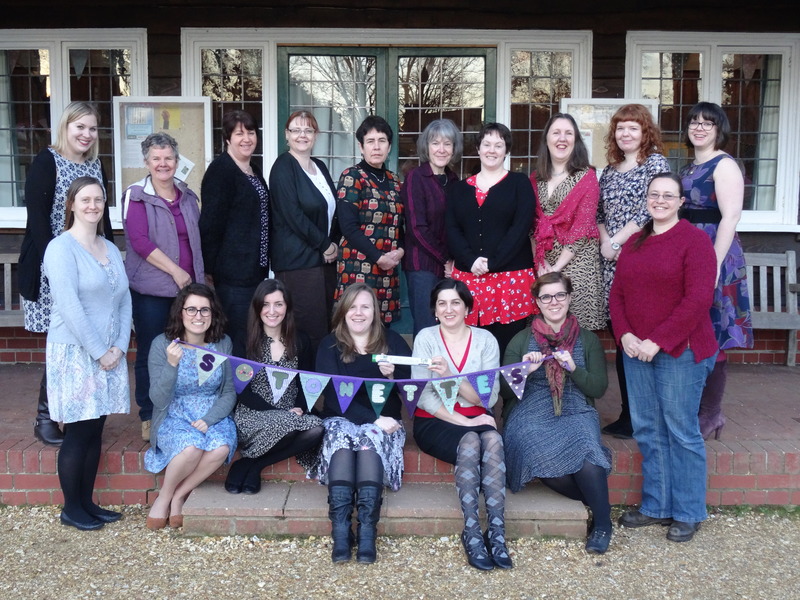 The ways we have celebrated are as varied as the women who make up the WI. I joined the WI because, well, there was a post on facebook and friend suggested we go along! Knowing nothing except I quite like craft and can be partial to jam and cake, I did not know what to expect. Three years on I’m President and proud to be part of a diverse group of women who have a range of interests and like to meet up a few times a month to craft, talk books and listen and participate in a monthly meeting on anything from burlesque to calligraphy (and anything else our members suggest!). Our competitive nature emerges at local show competitions, and the friendly nature of all local WI members is welcoming and refreshing to find. We’d love to hear why you joined, or if you are curious to find out what we are all about you can find us in the Slug and Lettuce, Above Bar, Southampton on the last Tuesday of the month, or in the IKEA restaurant, Southampton, on the second and third Tuesdays crafting or talking book (and eating cake). Here’s to the next 100 years, and I hope some us will still be around to celebrate (and reminisce) at any 150 year celebrations.